Waller Glazing Services has won this Tymberwood Academy Glazing Project. 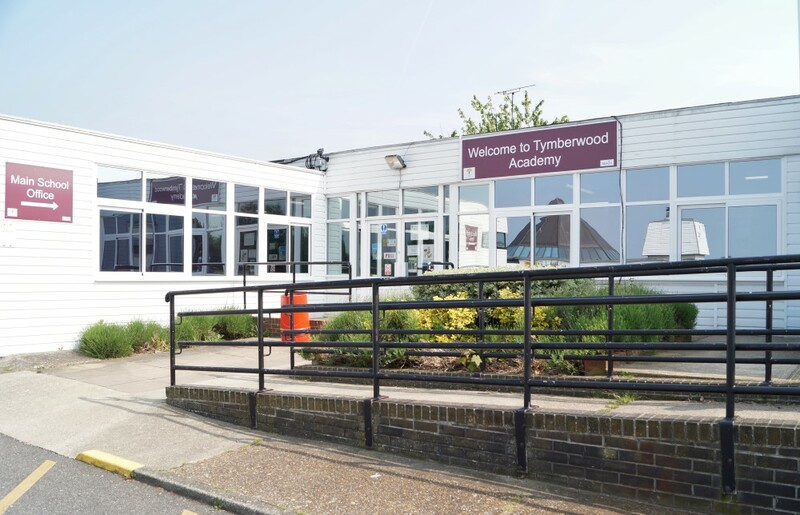 Our successful tender to install aluminium windows at Tymberwood Academy in Gravesend, Kent, will begin in two weeks time. The project will mean that the whole school will be double glazed. The original Crittal windows will be replaced which will vastly improve the look of the school. Additionally, the school can look forward to lower heating costs as the new windows will improve the thermal efficiency. As well as new aluminium windows and doors, Waller Glazing will be installing new metallic blue infill panels which will also help to improve heat loss. The project will take 10 weeks and be partially carried out during term time with Wallers working closely with the school to ensure the least amount of disruption. In the last six years, Waller Building has worked in over 135 schools. Additionally, our reputation in the education sector is growing fast. The building services we provide include smaller refurbishments through to extensions and new builds. Waller Building is a Fensa, Chas, Constructionline and Safecontractor registered. All of our workmen are DBS certified. This means that our staff are suitable to work in schools. Furthermore we would be happy to price any maintenance or refurbishment works for your school. Posted in Latest News.Tagged Aluminium Doors, Aluminium Double Glazed Windows, Aluminium Windows, Metallic Infill Panels, Solar Glass.